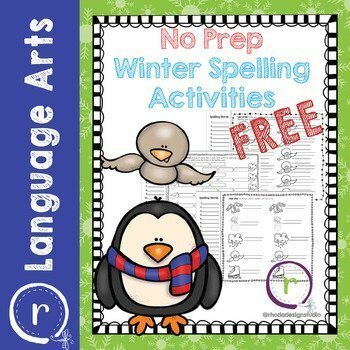 Enjoy these 3 Winter themed spelling activities free. Just print and Go! 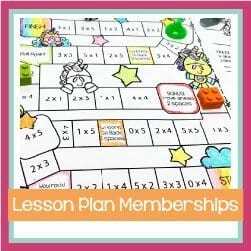 These spelling activities are an easy and fast solution. It works with any list and up to 20 words. ** This listing is for 3 spelling activities (PDF format).